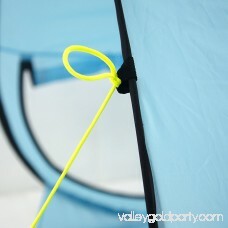 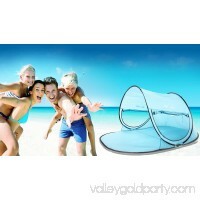 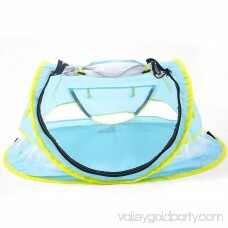 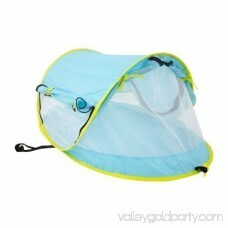 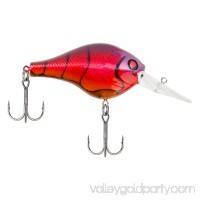 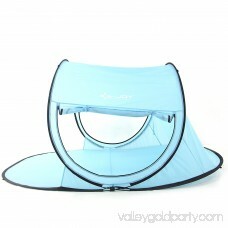 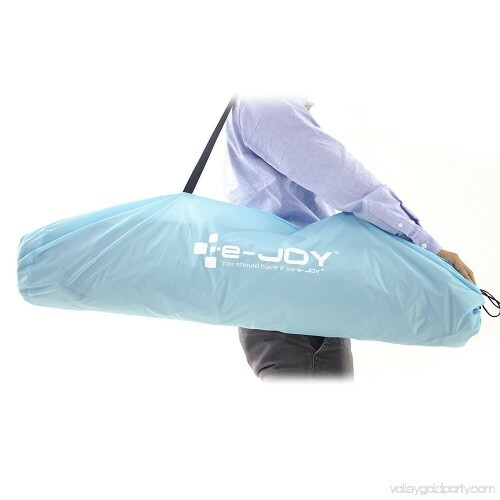 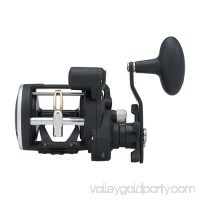 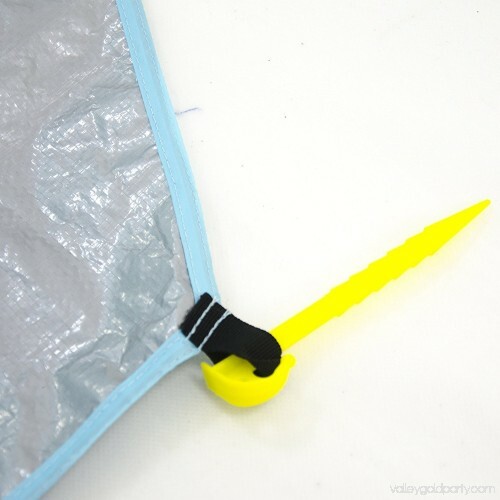 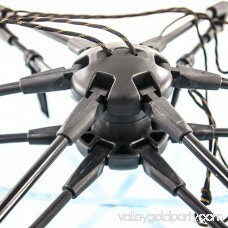 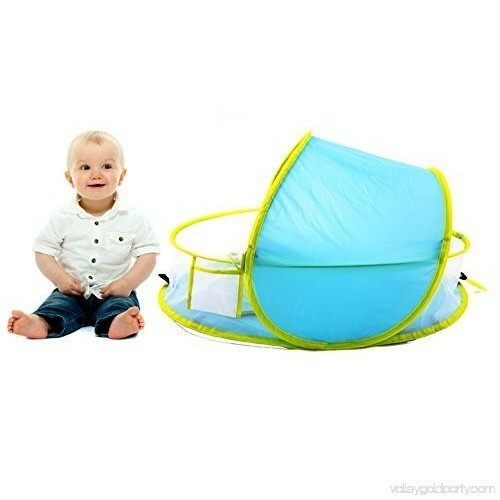 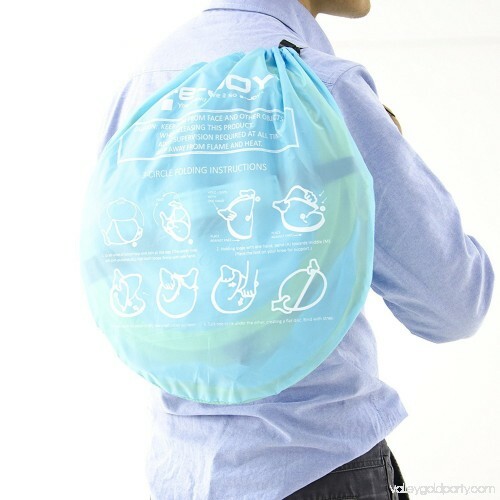 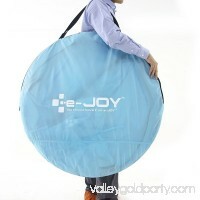 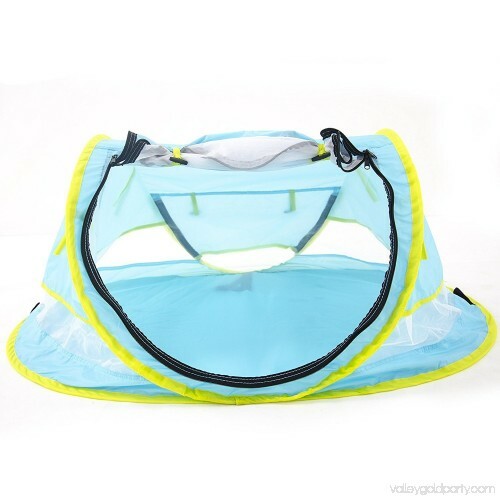 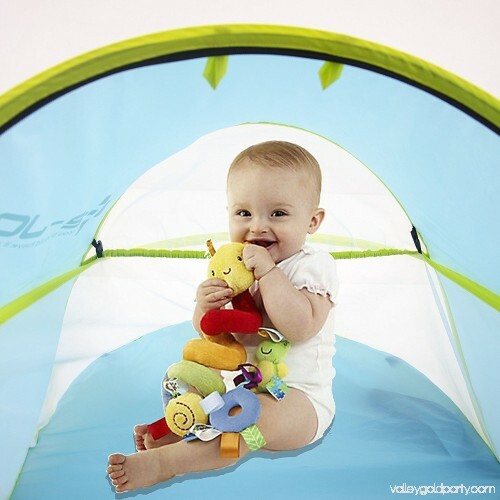 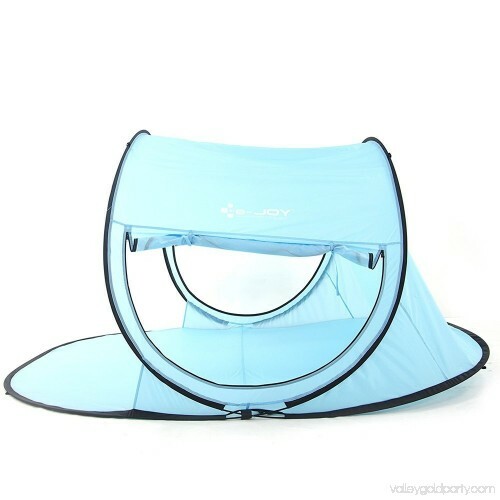 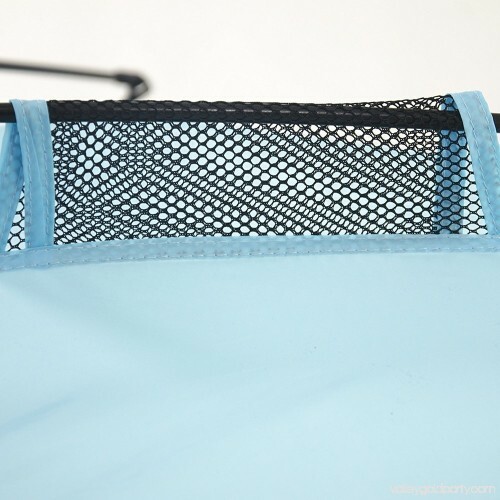 Instantly pops open and easily folds up into a compact carry bag. Saves time and space! 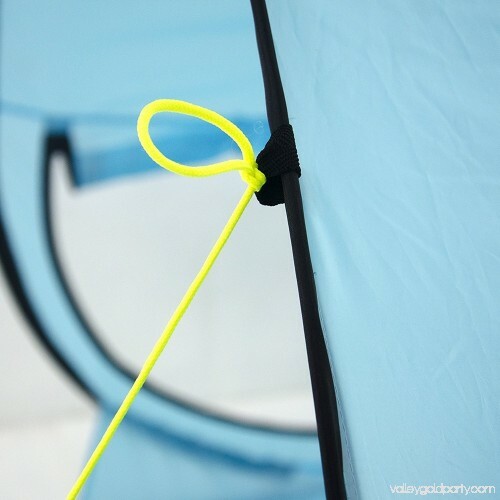 Set up in seconds. 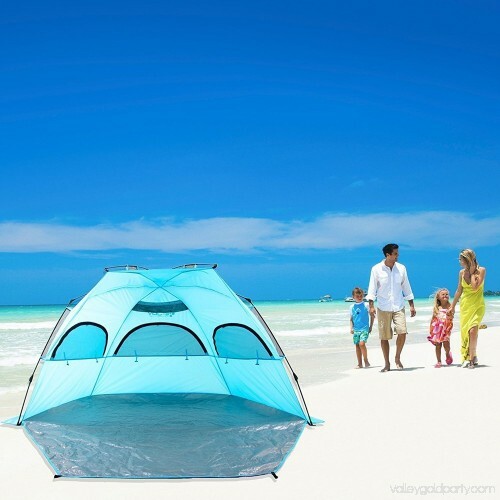 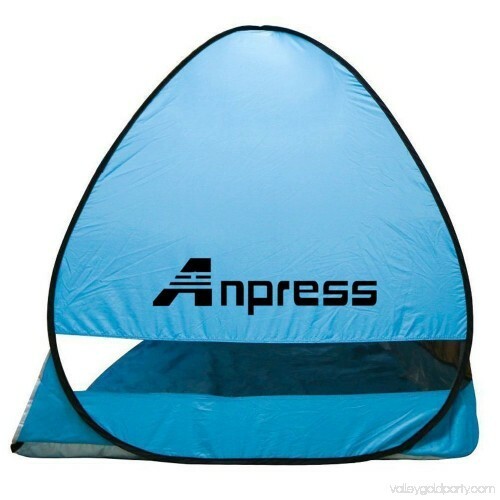 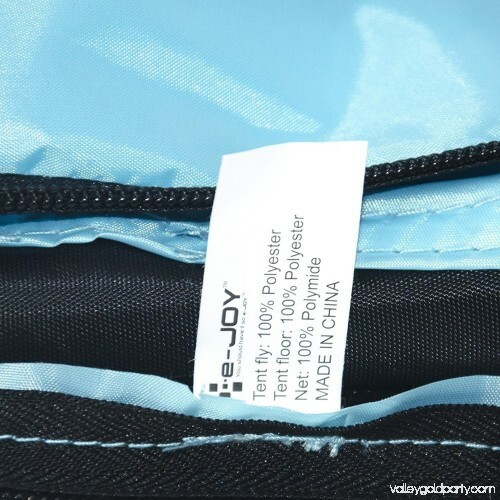 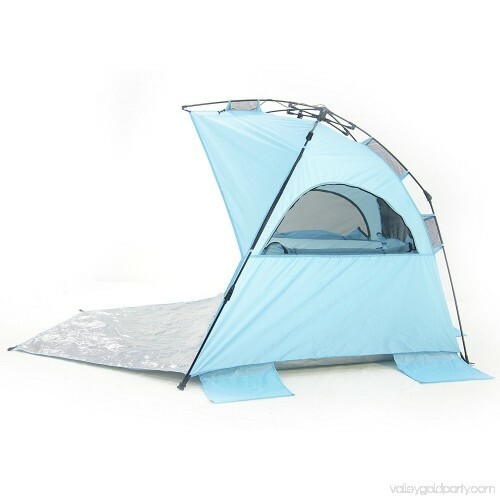 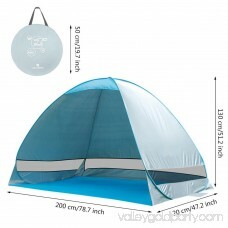 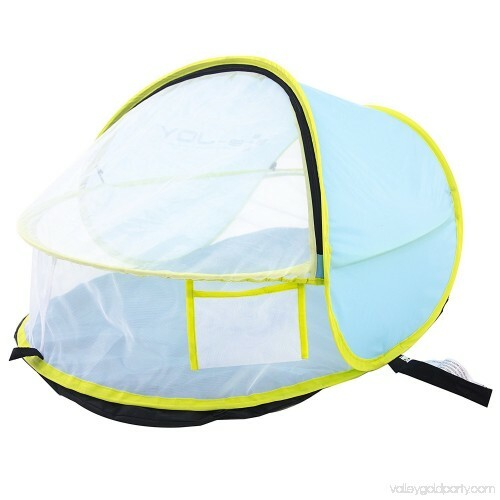 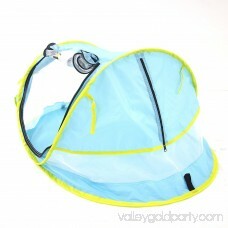 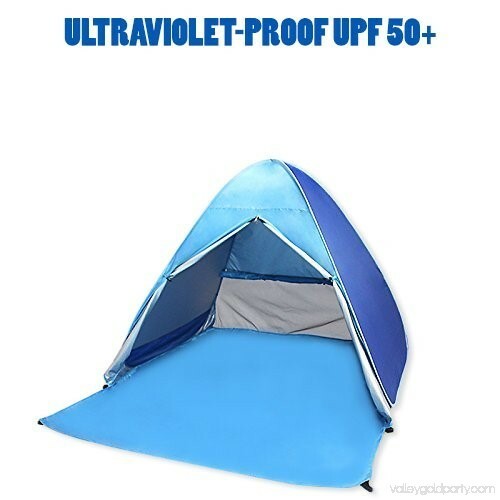 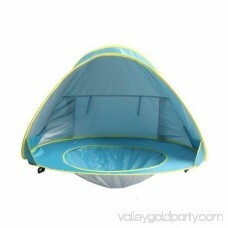 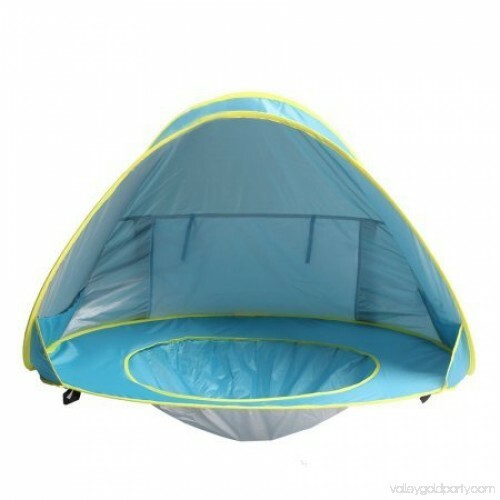 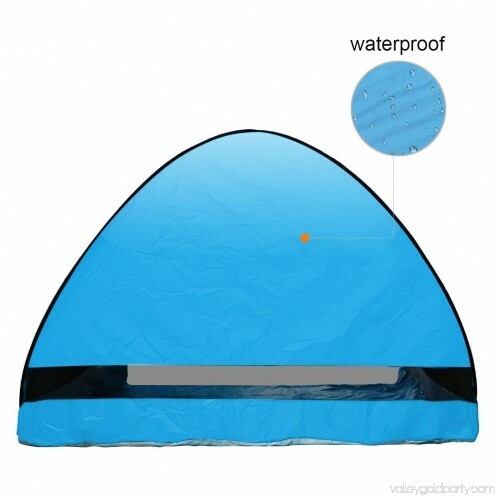 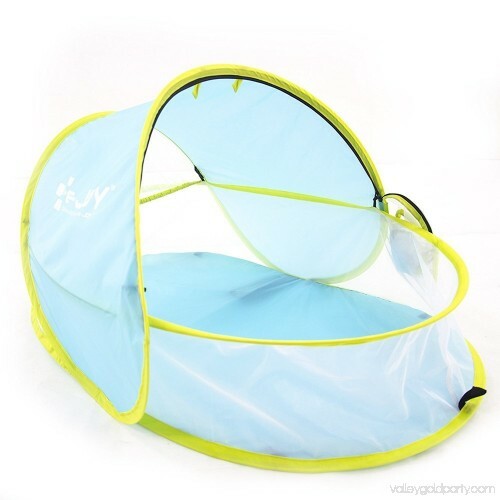 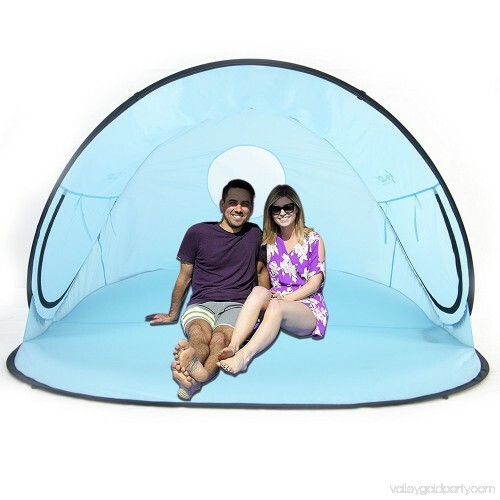 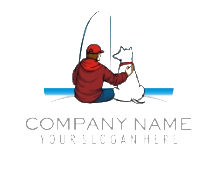 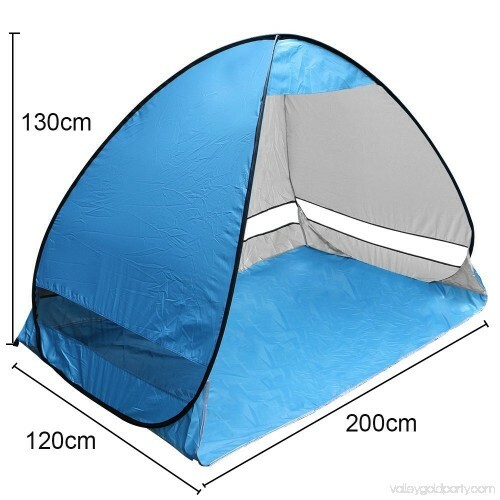 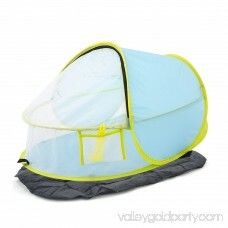 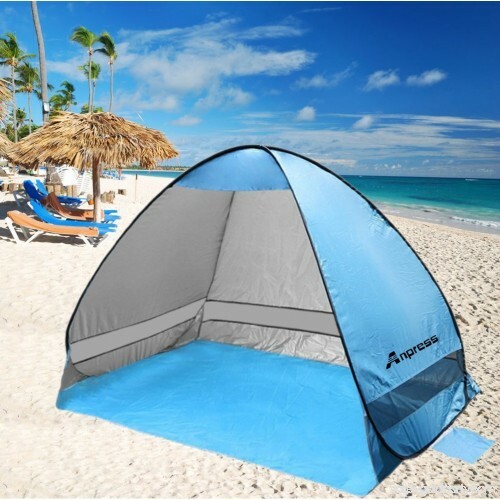 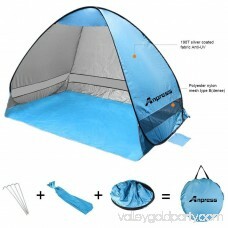 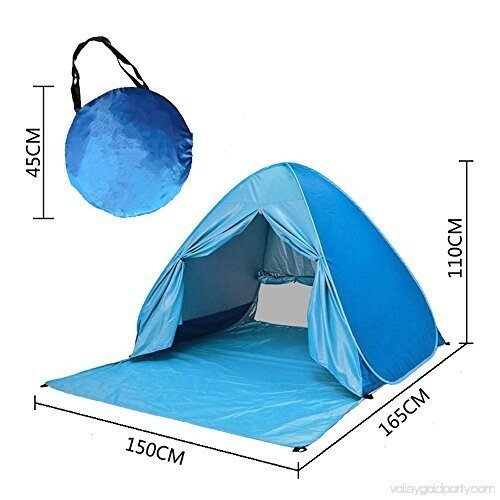 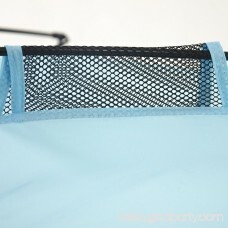 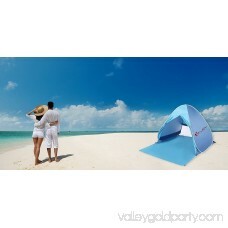 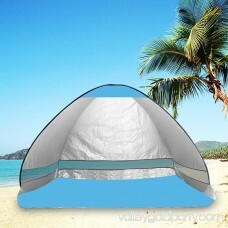 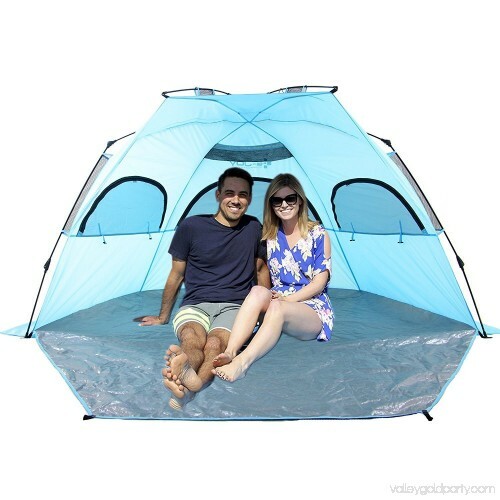 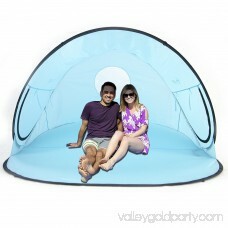 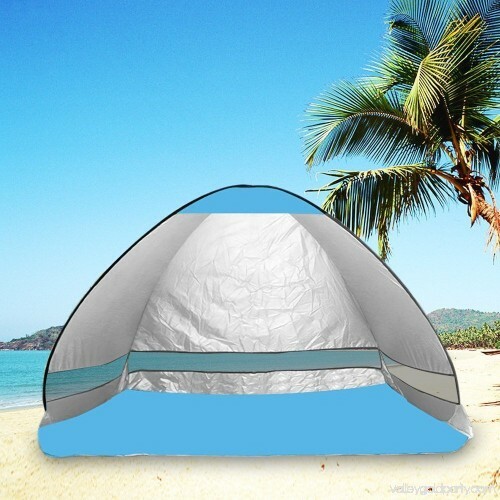 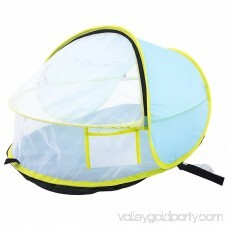 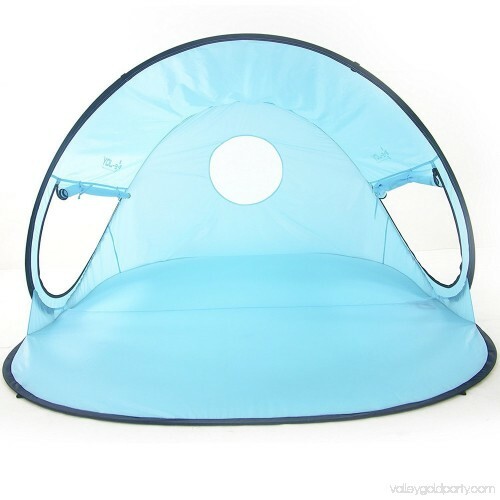 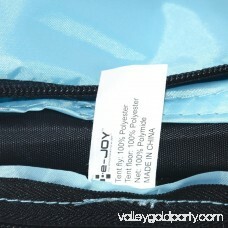 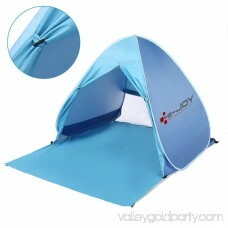 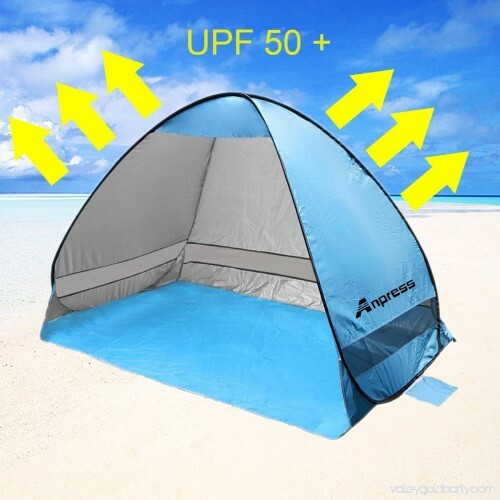 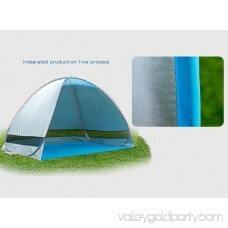 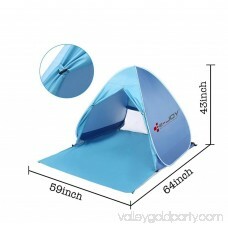 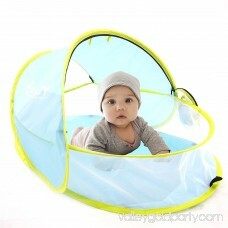 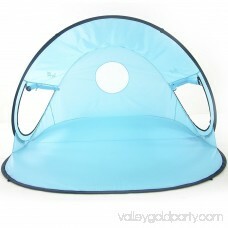 This is perfect sun shelter and durable and lightweight polyester tent .